Can a Seller Refuse to Close a Short Sale? A buyer asks if a seller can legally refuse to close a short sale. What happens when a buyer is ready to close the short sale but the seller is not ready to move out. 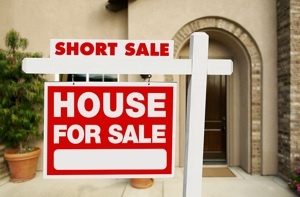 Can a buyer force a seller to close a short sale? Is it better to file for bankruptcy in California than to do a short sale? What comes first, the bankruptcy or the short sale? Why sellers should not file for bankruptcy in the middle of a short sale.